Materials of the cold end are suitable for pumping oxidizing gases such as liquid oxygen (LO2) and liquid nitrous oxide (LN2O). Discharge pressure up to 380bar. 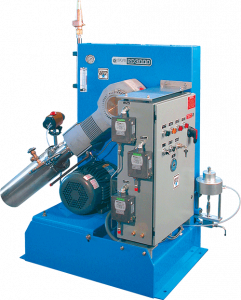 The PD 3000 is typically used for 150, 200 or 300bar cylinder filling. The PD 3000 is not CE marked and is not suitable for the European market.